When I first heard about Tate's "miracle" conditioner, I had to smile. It was some slick marketing for sure, but I made the mistake of assuming that this was just like any ordinary conditioner. Boy, was I in for a surprise when I tried Tate's the Natural Miracle Conditioner. 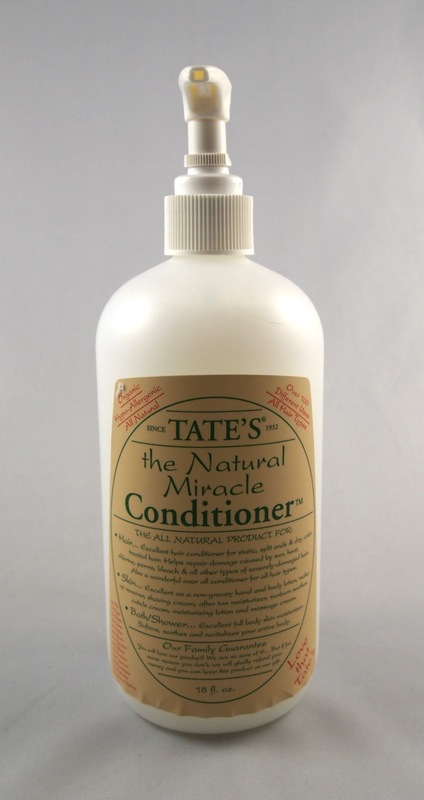 Tate's the Natural Miracle Conditioner is basically the castile soap of lotions. 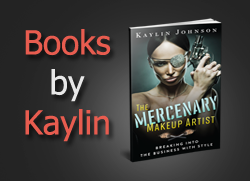 Each bottle comes with a booklet filled with uses for this one simple product. It is a fantastic product for those who like to camp or travel. Whether you need to remove makeup, use hand lotion, or condition your hair, this product can do it all. On top of all that, the ingredient list is ridiculously simple. 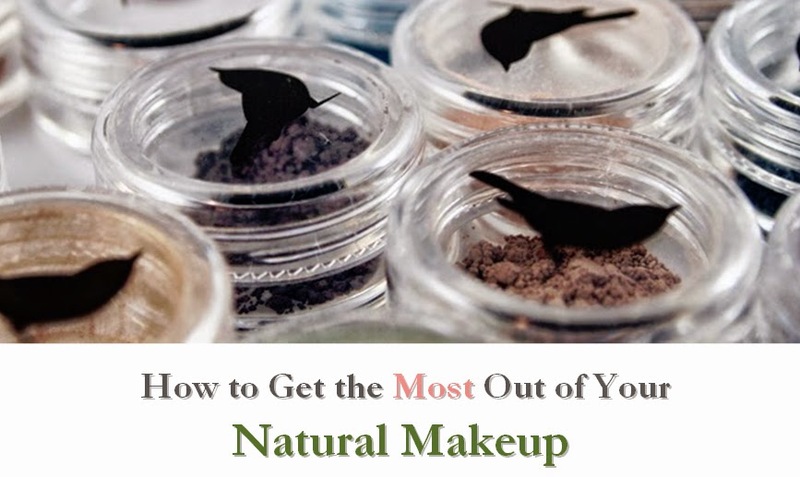 It reads more like a recipe than a beauty product, containing little more than water, fruits, flowers, and a couple of spices. These extremely gentle ingredients rate a low 2 on the EWG Skin Deep database. The main improvement I'd like to see to this line is an update to the packaging. A product like this deserves to be noticed. The scent is quite mild so it would work for men and women. The only other item I noticed was that the pump bottle might be a bit inconvenient if using this as a conditioner. I needed about 10-12 pumps for my long hair, though it didn't make much of a dent in the bottle. If you're looking for a great multi-purpose lotion and conditioner, I'd definitely recommend giving Tate's a try. It's truly a unique product on the market and they offer smaller sizes so there's little to lose.